From domestic installations to full scale industrial projects. Garden lighting, security and bespoke projects. Fully accredited and experienced with large scale electrical projects. We've hundreds of happy customers. Why not join them? 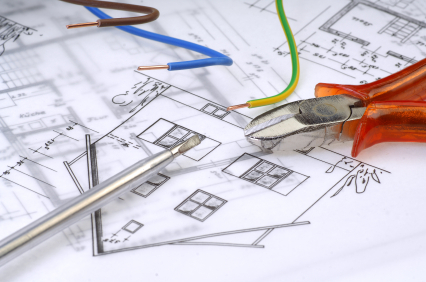 PNP Electrical services are electrical contractors based in Leigh, Wigan, Greater Manchester. We are a fully insured local authority approved electrical contractor. We provide professional electrical services for individuals and businesses and we cover Greater Manchester, Lancashire, Merseyside, Cheshire and beyond. We have full professional accreditation including NICEIC Part P approved contractor and NICEIC approved domestic installer. 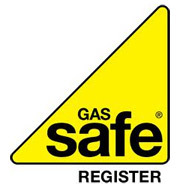 All of our electrical contractors are CRB checked and we are also certified construction line and CHAS contractors as well as being a registered waste carrier with the Environment Agency. We have worked with clients including West Lancashire District Council, T & P Contracts Ltd, Wigan Council and Cansfield High School. Please feel free to contact us to discuss how we can help you with your electrical work.